The school construction bond passed almost a year ago. Project planning is almost complete — now the fun part is ready to begin. A groundbreaking ceremony for the new elementary school near Timber Ridge is scheduled for April 25 at 10 a.m. This official kick-off is open to the public. A school naming process is also underway. Dozens of suggested names have been submitted and will be considered for the new school. Designs have also been completed for the reconstruction of Oak Grove Elementary School and the new gym/multipurpose/CTE space at South Albany High School. Designs for phase I of the West Albany High School rebuild are almost complete as well. 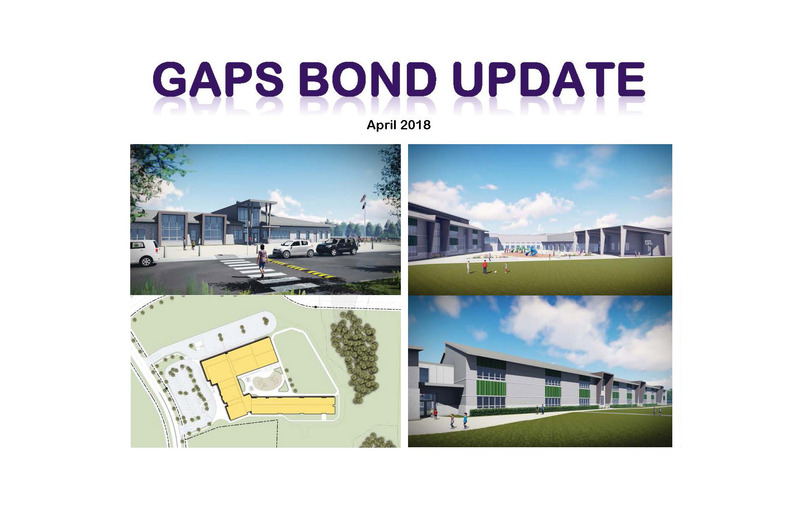 Read more updates in the April Bond Update.